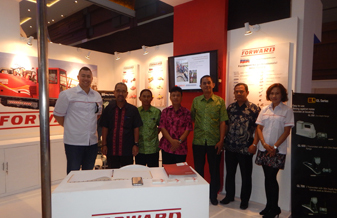 Indonesia Water and Wastewater Expo and Forum (IWWEF) 2017 FORWARD Group from sixth to eighth of September took part in the seventh Indonesia Water and Wastewater Expo and Forum that was hold in a beautiful Makassar, Indonesia. 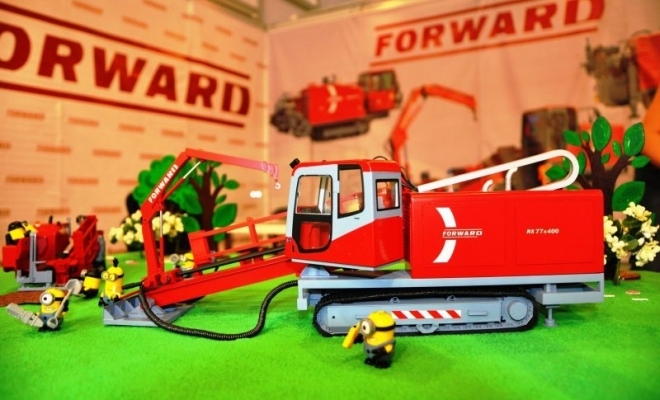 International Specialized Exhibition "Construction Machinery and Technologies 2017"
FORWARD stand was located in the center of the exhibition hall and attracted the attention of visitors. 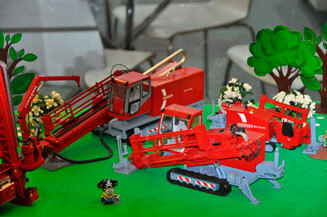 We introduced a new HDD rig FORWARD RX40×160 - is a powerful and compact machine with a rack system of thrust-pullback. After the show, this HDD rig will be sent to Turkey. 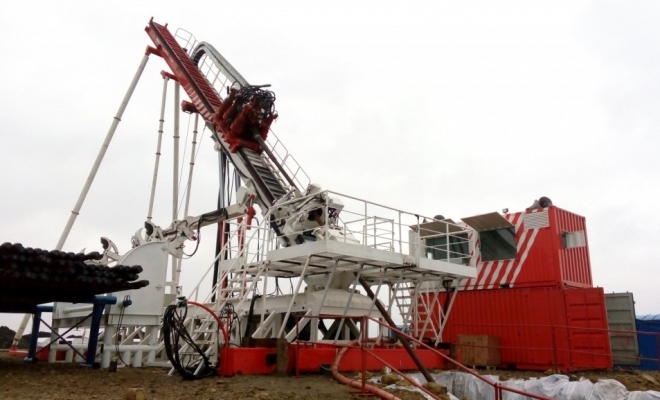 First oil drilling finished by FORWARD RX250*900V Multifunctional slanted drilling rig. 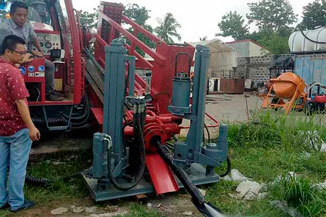 It was high-viscosity oil extraction drilling with the depth of more than 900 meters. 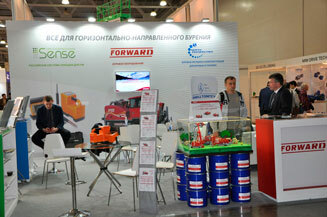 Invitation for exhibition "NO-DIG Moscow 2016"
Invitation for exhibition "NO-DIG Moscow 2016" FORWARD GROUP invites to visit the most important industry event of trenchless technologies in 2016 - a specialized exhibition «NO-DIG Moscow 2016", which will be held within the framework of the International Forum " ECWATECH-2016 ". 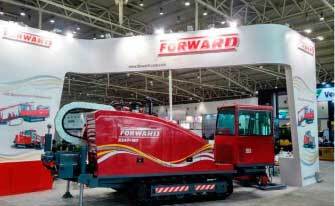 FORWARD opens Africa! Late May after successful test water drilling in Tunisia carried out by FORWARD RC4 Water Well Drill Rig, FORWARD GROUP conducts negotiations with official Tunisian representative Mr. Ridha Elamari in our head office located in Kazan city, Russia.